L’eau is inspired by a lemontree in bloom on Andy Tauer’s veranda in crisp Zurich morning air. 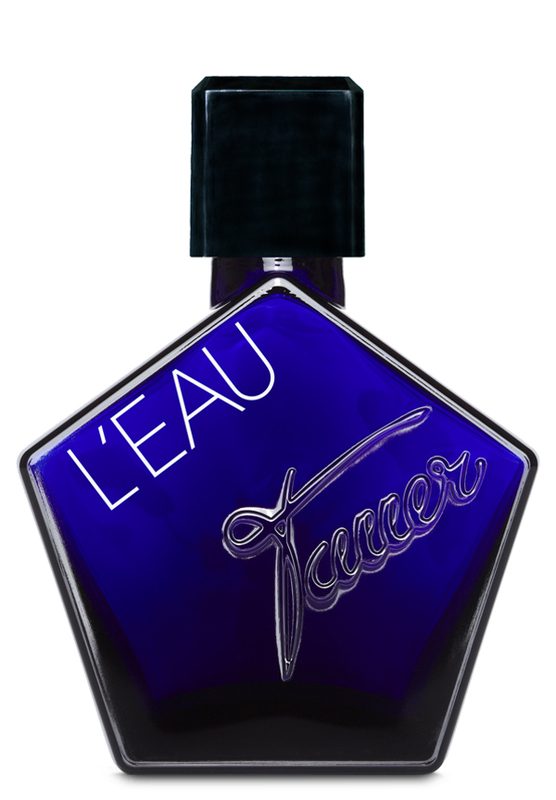 Highest quality ingredients, well balanced, lasting : L’eau by Tauer is a fresh unisex eau de parfum. There are 5 reviews of L'Eau. Hmm. Whatever it is supposed to be, this hit me with a heavy woody-incense combination lightened by a bit of citrus and then just gradually watered down - that's literally what it smells like for most of the time it lasts: a diluted - I guess you could call it 'fresher' if you were being charitable - version of the woody-incense that constitutes the signature Tauer core. I tried but I really couldn't get anything much else out of it. It's okay but definitely not my favourite of the Tauer scents. The opening is gorgeous and bodes well but I feel that the progression to what is a fairly standard ambergris and musk finish via a fairly tame iris note is a bit predictable and slightly reminiscent of other Tauer drydowns. I can't call this fragrance 'fresh' except for the top - I actually find it a little flat. Having said that, I'd be happy to wear it occasionally -- I suppose my expectations were too high. Tauer Perfumes L'Eau has received a lot of critical acclaim online, and certainly makes a bit of an impression upon first application. It answers the question (not that I was asking) of what citrus mixed with iris smells like. It's a very citrus-heavy opening, apparently a mix of lemon, bergamot, and orange: I definitely get the orange the least, as it's fresh, but more toward the tart side of the lemon and bergamot. Mixed in with the iris, though, the blend is especially sharp, but dries down more comfortably into a mix of musk and sandalwood. Even in the dry down, though, it's still sharp, the citrus (slightly) and iris (noteworthily) still present. Overall, it's a nice addition to the Tauer line, a robust freshie with well above average lasting power for a scent with its note breakdown, and a solid unisex summer day option. It walks the line between sophisticated and freewheeling. I'm not sure I'll run out to buy this one, but maybe pursue a split in the meantime. Certainly this is one that merits trying, like so many of Andy Tauer's offerings. L'Eau is a light woodland musk scent that smells of light citrus and iris. Iris smells like a musk to begin with and the softness and mid tone iris here is followed by a complimentary musk woods that rests upon very dry cedar or fir woods. The overall aroma is a woody iris and musk scent. The slight citrus opening keeps it on the light side but don't be misled but the L'Eau name, there is very little citrus in this fragrance. This perfume will not win admirers quickly, but it is deceptively subtle and well blended. L'Eau has a Swiss neutrality of aromas of light citrus, woodland iris, musk and light woods. There are no member images of L'Eau yet. Why not be the first?